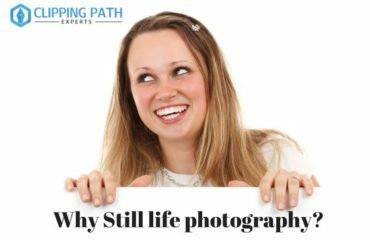 There are various types of photography styles around the world. To be honest among all of them, the only photography that talks directly with our soul is undoubtedly Still life photography. But, taking still life photos isn’t that much easy as it sounds. You can’t just simply take out your camera and click it. Taking such photos needs some other necessary equipment rather than just a camera/DSLR. 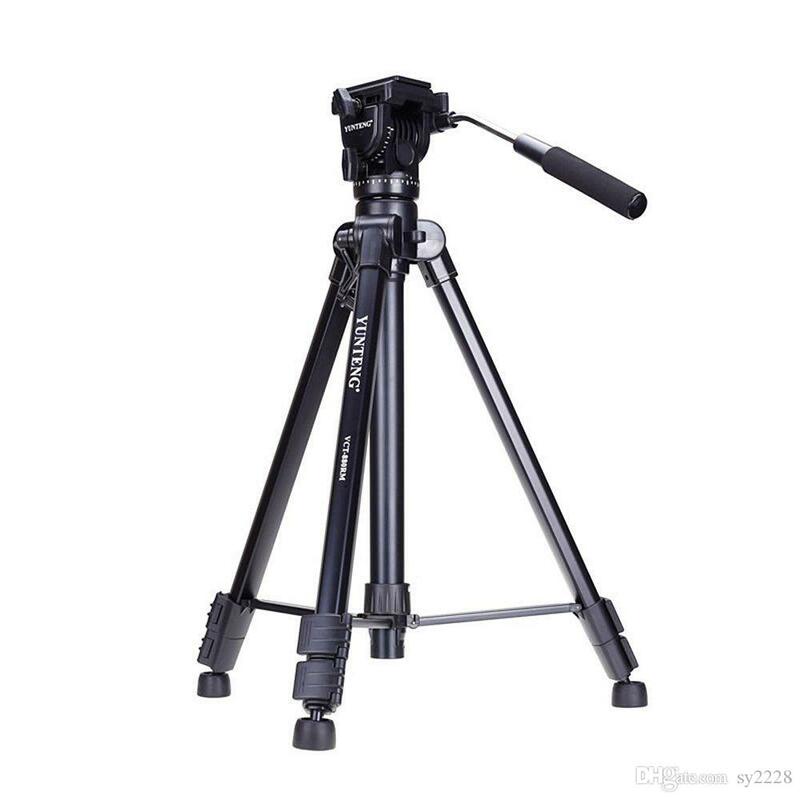 These equipment are very easy to use yet it also comes at a lower and affordable price. 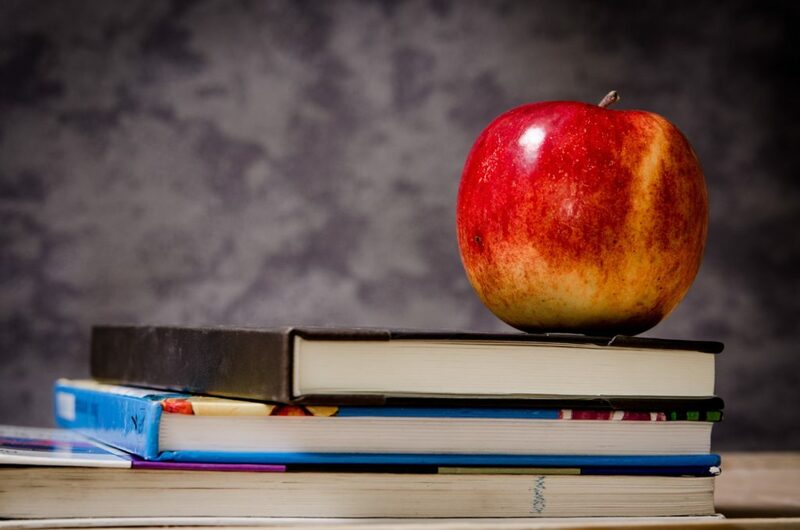 In this article, we’ll give you information and ideas about the top nine pieces of equipment that are necessary for taking still-life photos which completely changes the outlook of the photograph and makes it look more attractive yet stunning. 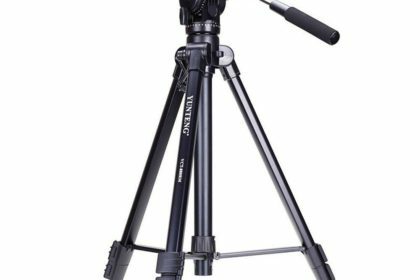 Tripods – A tripod is a convenient three-legged structure or stand, used as a stage for sustaining the weight and upholding the stability of some other object like a camera. It gives you the flexibility to hold the camera in perfect position without making it move, this preserves the structure of the object in the image and keeps it safe from getting blurry due to shaking of the camera while used by free hands. This is one of the most important equipment for such type of photography. Lens – After the tripod, Lens is also significant equipment for taking remarkable still-life photos. It is the core of the camera. 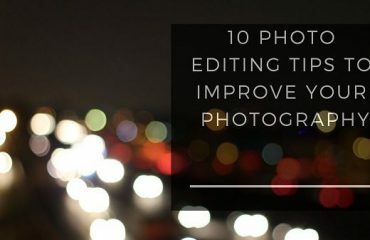 Taking great photos needs a perfect lens. There are different types of lens available in the market but not all of them are best for still life photography. 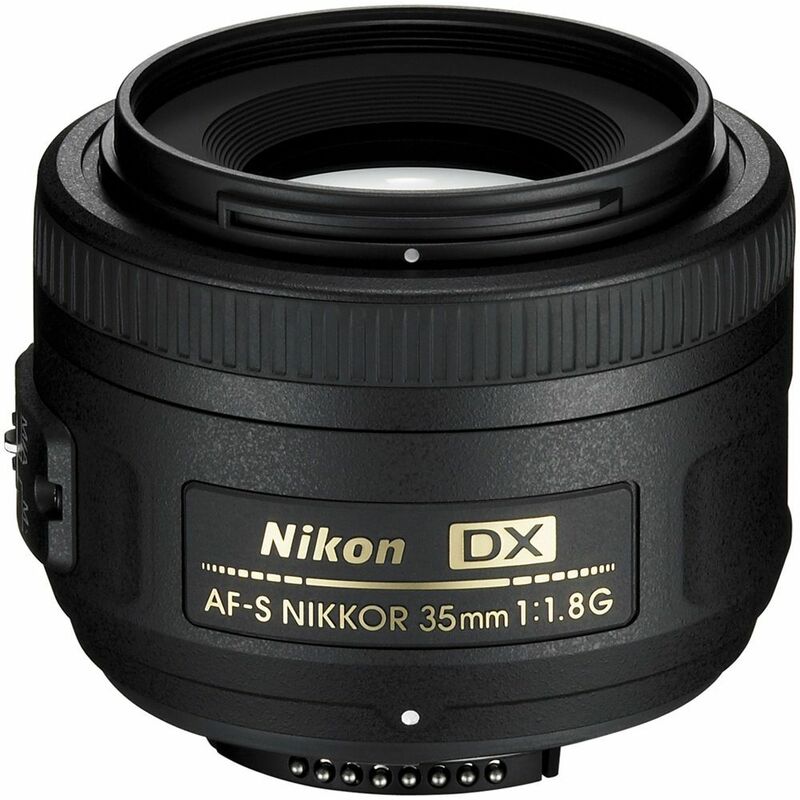 The one we prefer is the Nikon 35mm f/1.8. This comes at an affordable price of just $160. 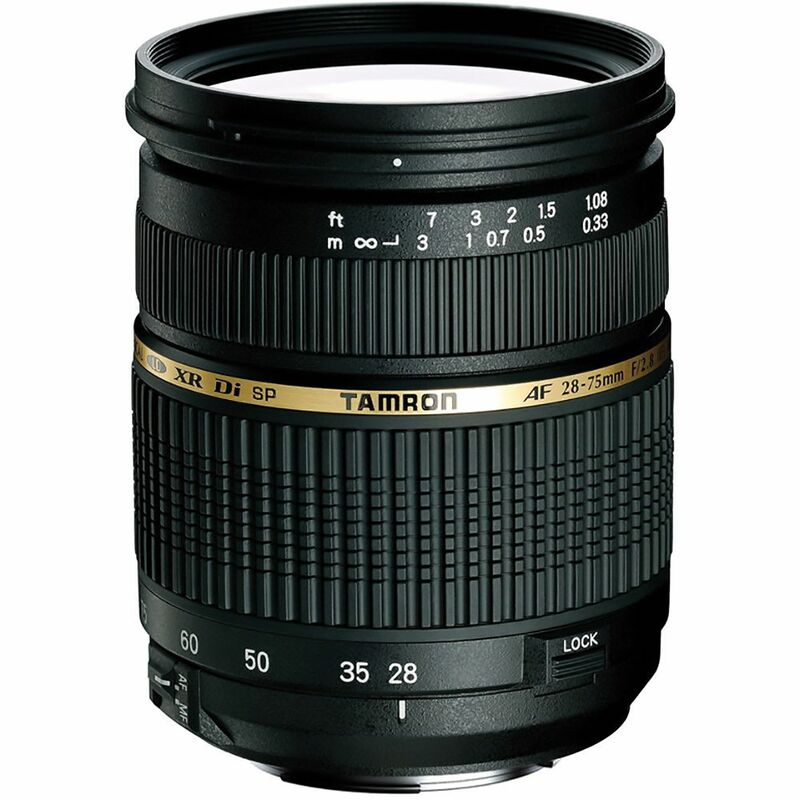 But, if you want a clearer image then you may have to spend a bit more and buy Tamron 28-74 f/2.8. This costs $400. It may be a bit expensive, but the best part is that it gives outstanding photos which have a great resolution. The Backdrop – A good backdrop describes the image with complete perfection. The better the backdrop the violent is the reaction of the image with the viewer’s eyes. 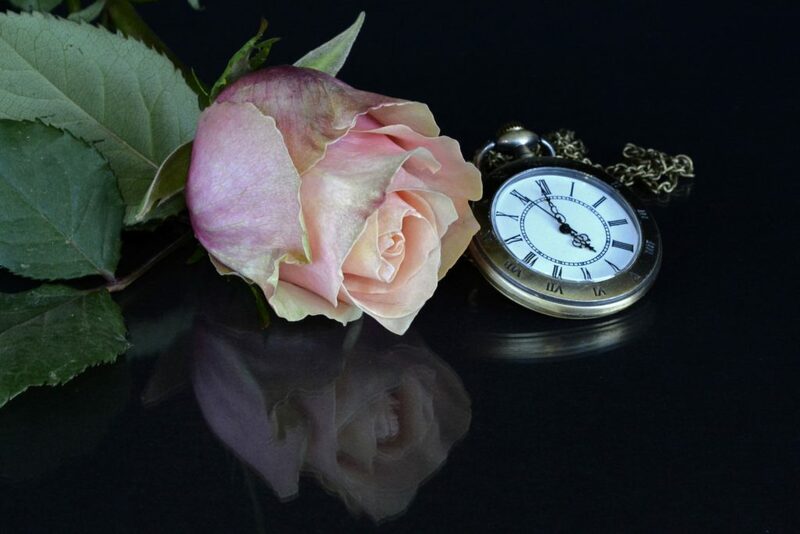 To create a great backdrop you can use many props available at home. You can simply use some decorated curtains, textured walls, boards, etc. You can also use white backdrops which you can later replace using background removal; technique via Photoshop. 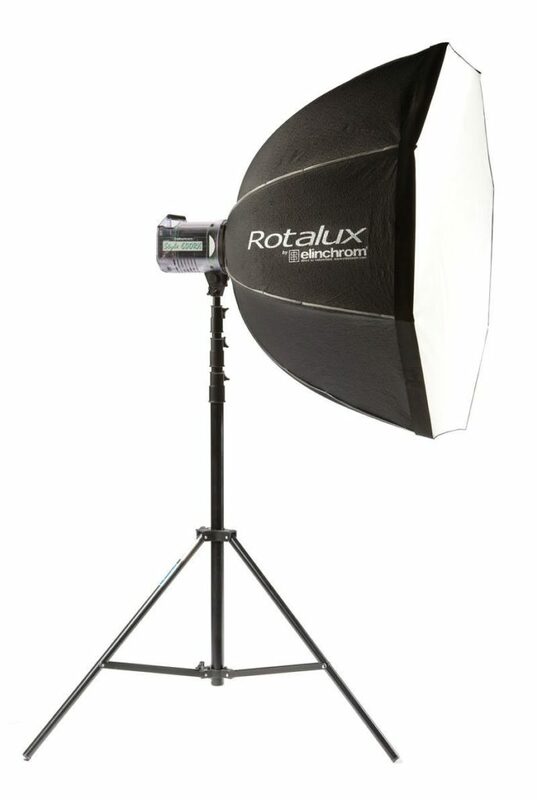 Soft-Box – It acts as a light modifier. It produces a soft light on the object, the closer it gets the softer the object looks. This soft texture on the object gives it a glow like a look, which captures the viewer’s eyes. This equipment is best for still life. 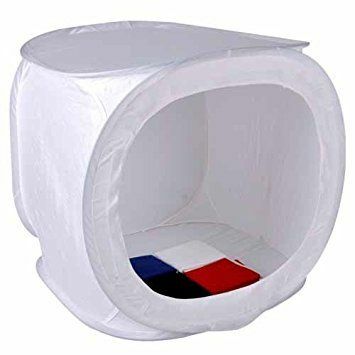 A Light-Box – A light box or light tent is an apparatus with semi-transparent sides that scatters light coming from various sources. This permits for smooth, almost shadow-less lighting in opposition to a simple, concrete background. This equipment is best for taking still life photos that are smaller in size as well as eye-catching. 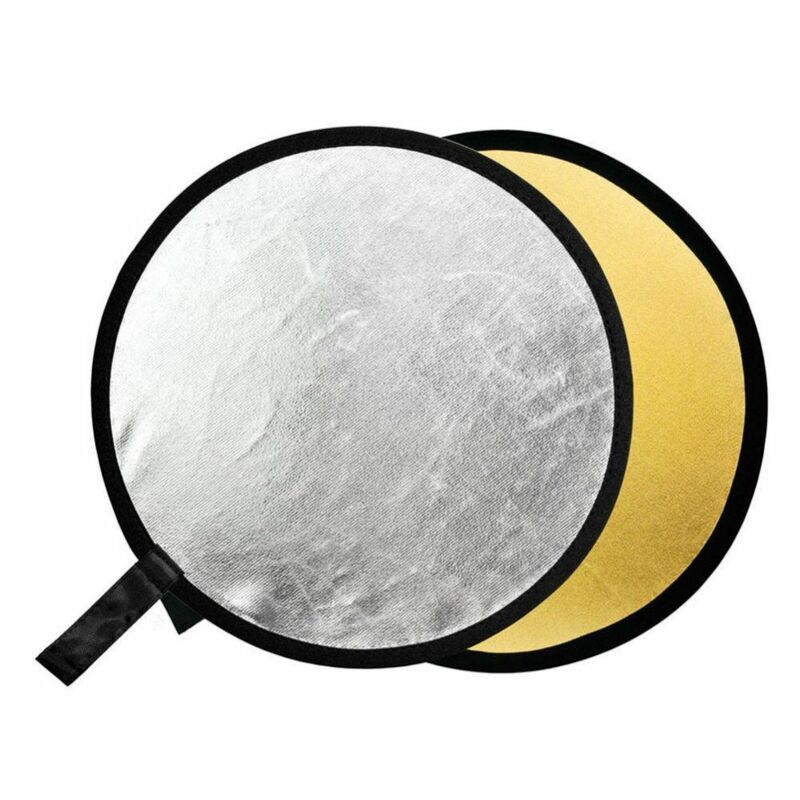 A Reflector – This is a specialized reflective surface used to divert light towards the object or the scene. It properly controls highlight and shadows falling on the object. Most of the Still life photos that are related to food are clicked using reflectors. This smoothens and highlights their sweet spot with perfection. The Flashgun – Another, special equipment for better photography is a flashgun. It is attached to the camera and automatically fires after clicking the photo. It gives great highlight and shadow on the object. Sometimes makes the light falling on the objects harder. 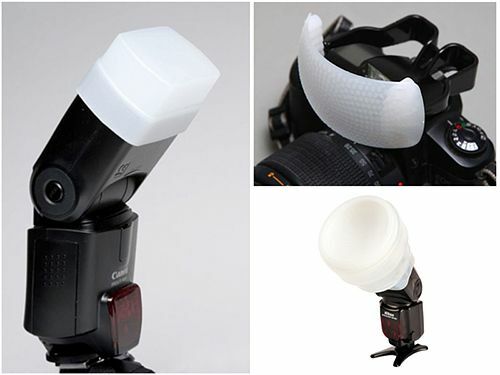 Diffuser – A flash diffuser is an uncomplicated light modifier that can be attached to the upper part of an external flash or flashgun. 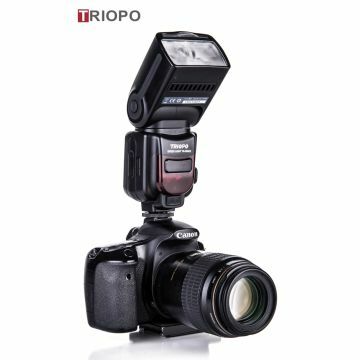 It is used to soften the hard light that comes out of the flash, creating a more even and satisfying light on the object. A Glass or Black tiles – Yes, a glass or a black tile is a great medium to create a reflection on the bottom of the object. This takes the still life photograph to a greater level. Makes it look more professionally clicked. Simply place these props or equipment beneath the object and you will see a perfect reflection of the object. 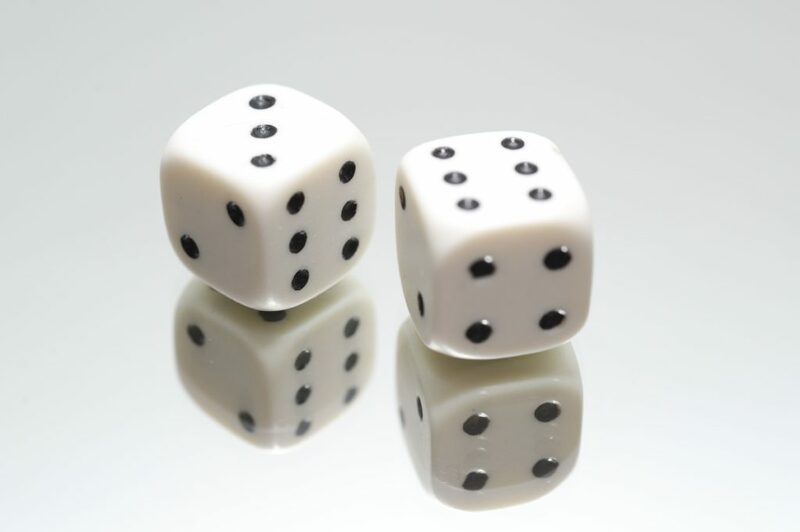 Still, life photography is one of the most satisfying genres of photography in the world. It simply connects with one’s soul. If clicked properly. 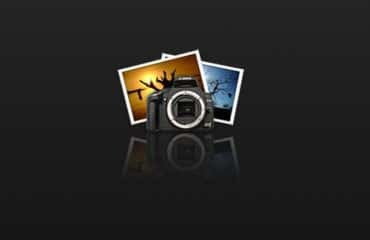 Therefore, this equipment can help a photographer to take such photographs with complete perfection. As perfection in anything makes it look elegantly outstanding.